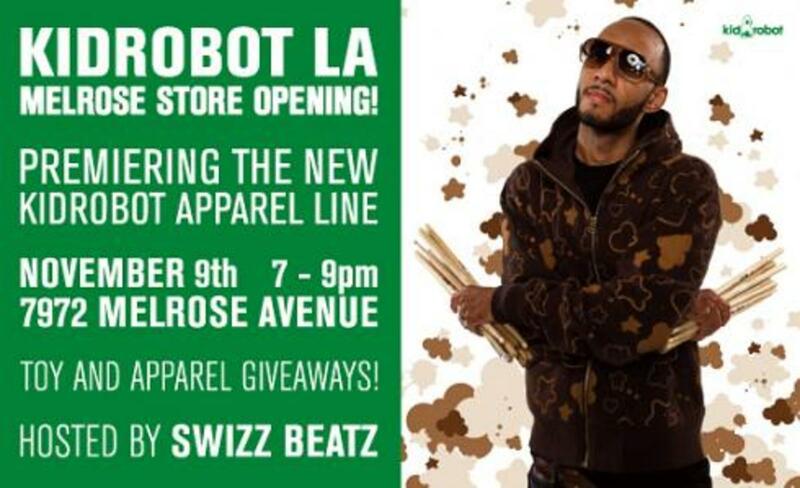 Join Kidrobot LA in celebration of a new store on Melrose Avenue hosted by Swizz Beats! Here&apos;s another chance to get your hands on the limited edition hoodies if you missed out on it in NYC. If you can&apos;t make it out to LA this Thursday, don&apos;t worry all Kidrobot stores and Kidrobot.com will release two new hoodies (below post). Also, selected Barneys New York locations will be restocking on some of the limited edition hoodies. But Chestnut Hill, Manhasset and SoHo stores are all sold out! 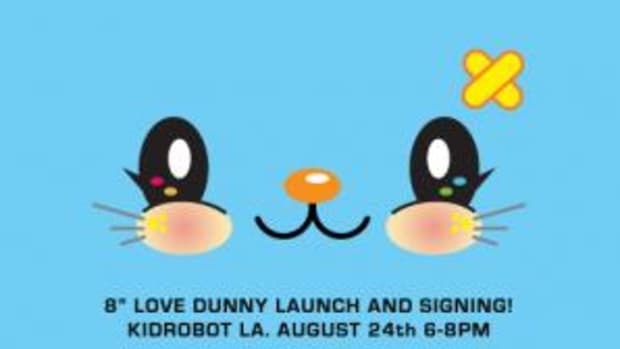 Kidrobot, the worlds premier creator and retailer of limited edition art toys, officially announces its new Los Angeles store location today. 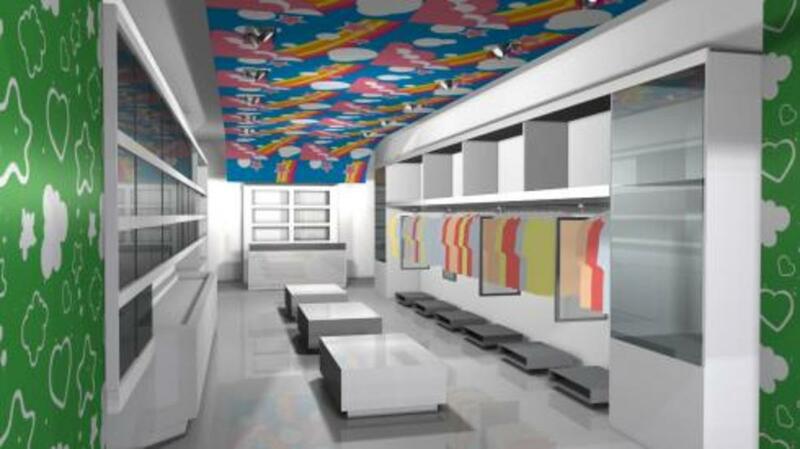 The new Kidrobot LA store will now call 7972 Melrose home. 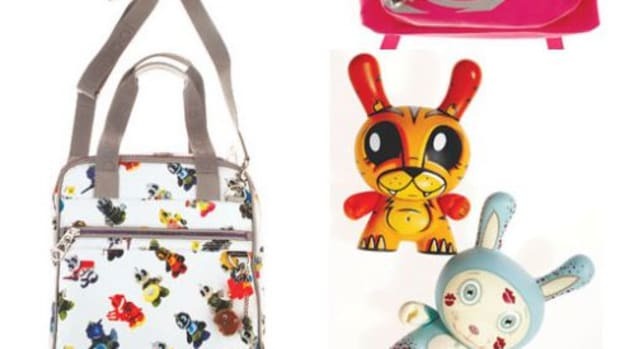 In addition to selling toys, the store will accommodate Kidrobots new line of apparel, some of which features collaborations with famous pop artists and graffiti writers, including TILT and Frank Kozik. The new collection of urban apparel draws inspiration from many of Kidrobots most popular characters including DUNNY and Smorkin Labbit. November 9th, 2006 marks the opening of the store. Many of Kidrobots staple limited edition hoodies, which sold out in NYC, such as the Rainbow Hoodie by Lemar & Dauley, the Tilt Monogram and Bubble Hoodie will be available for purchase. This all-new line of apparel and accessories officially launched on September 28, as Kidrobot unveiled its recently revamped retail store in SoHo, New York City. 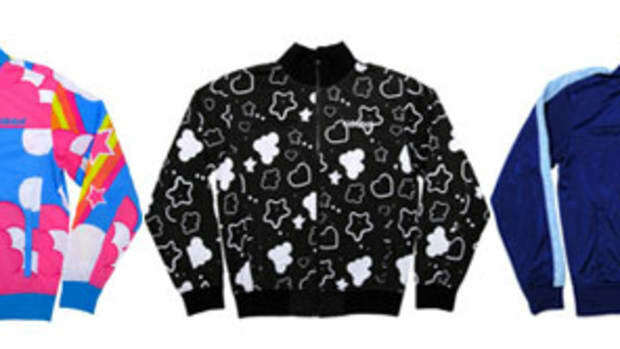 Kidrobot apparel is available exclusively at Kidrobot stores; online at Kidrobot.com, and Barneys New York. 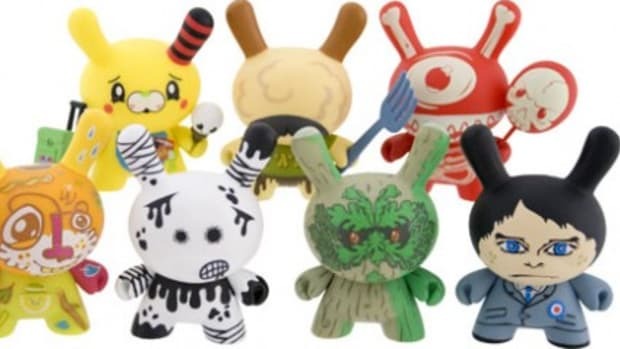 The line includes bright, colorful, track jackets, hoodies, knits, tees and accessories for men and women inspired by the aesthetic Paul Budnitz created with Kidrobot toys. 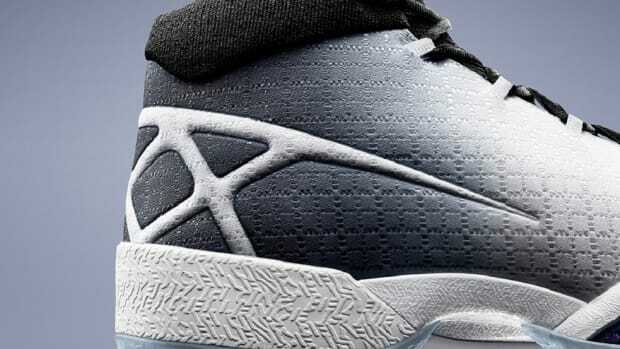 This unique collection is released in limited edition runs, frequently with the edition number embroidered on each piece.